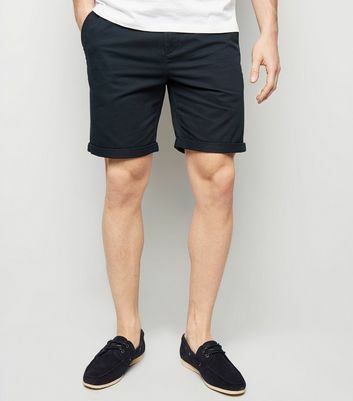 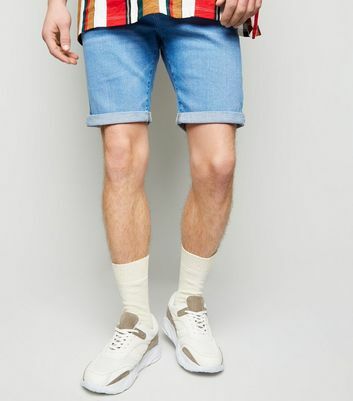 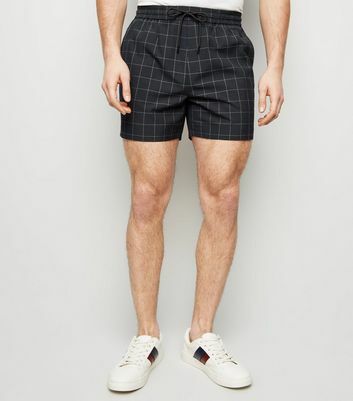 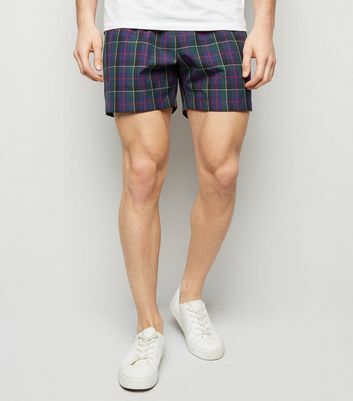 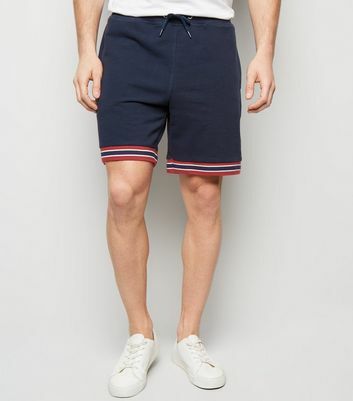 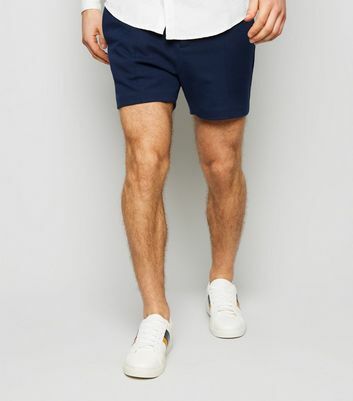 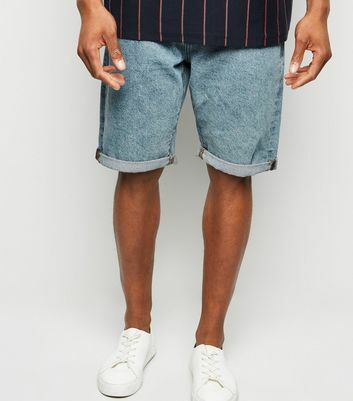 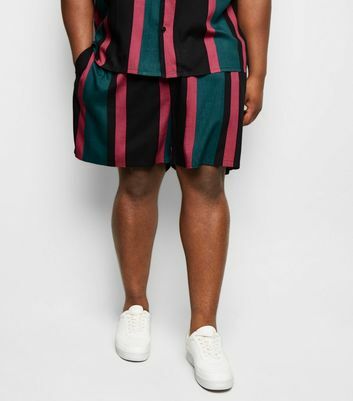 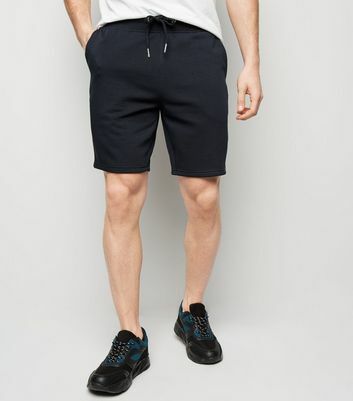 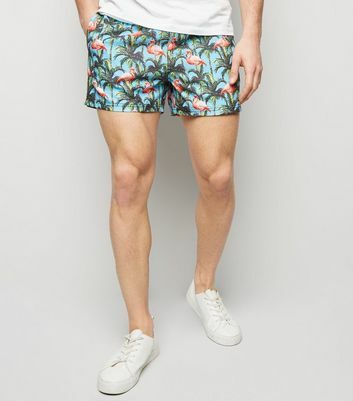 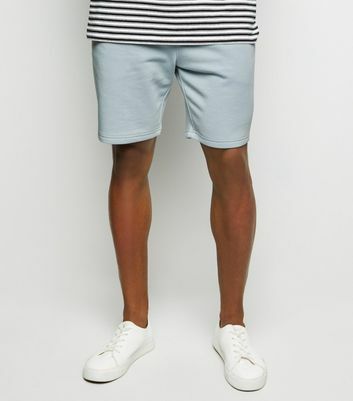 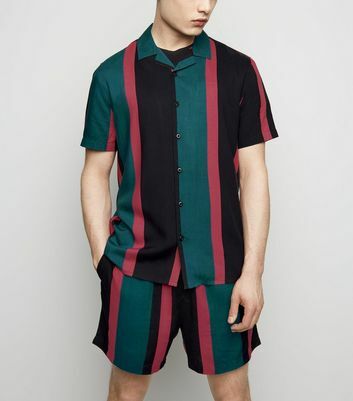 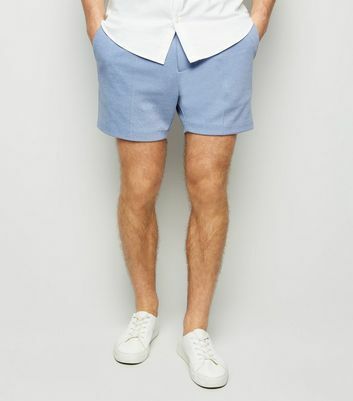 Every man needs a staple pair of shorts in his everyday wardrobe. 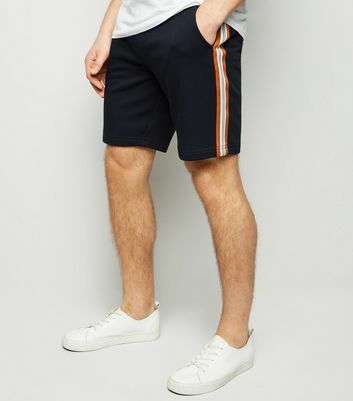 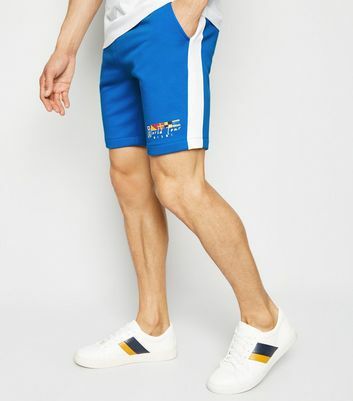 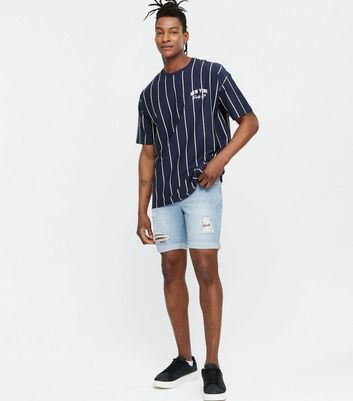 Find yours with our collection of essential men's blue shorts, stocking everything from navy chino shorts to blue denim shorts. 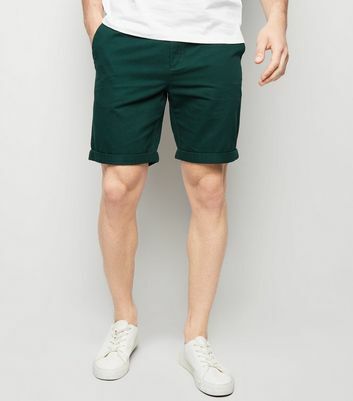 Whether you're shopping for casualwear or packing for a holiday, our line has you covered.